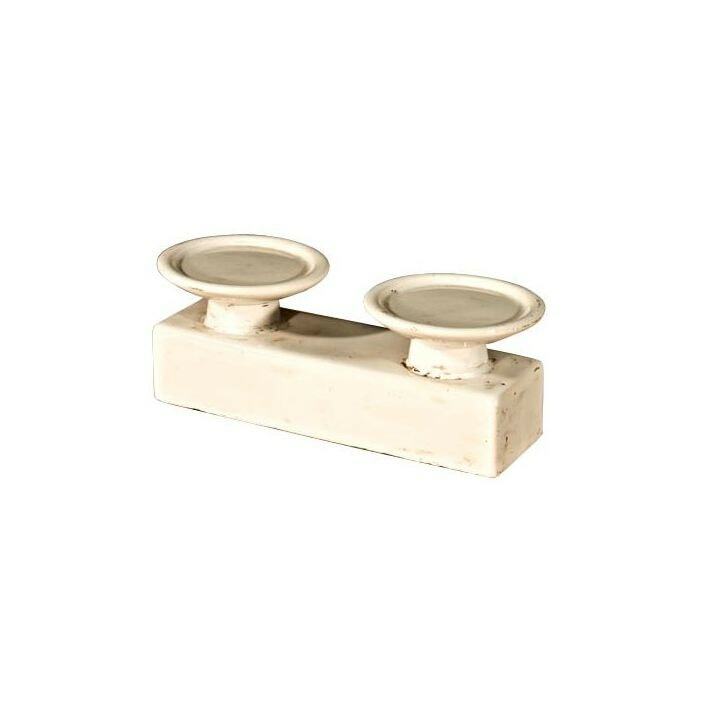 Brighten up your home and halls with this delightful Ceramic Double Candle Holder. Warming up your home will be a breeze for the Ceramic Double Candle Holder. The Ceramic Double Candle Holder is an engaging and enchanting hand crafted piece you won't regret.